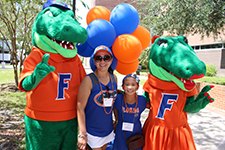 March 2019 – Washington D.C.
Join us for a family-friendly Gator tailgate at the 33rd Annual Alumni BBQ. 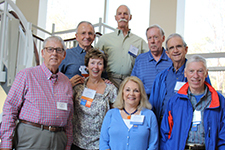 Grand Guard celebrates gators who have reached their 50th anniversary of graduation. 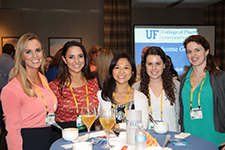 We will welcome back our alums to share their favorite college memory with the dean.